Is this the BEST piece of Fitness Equipment Ever?! 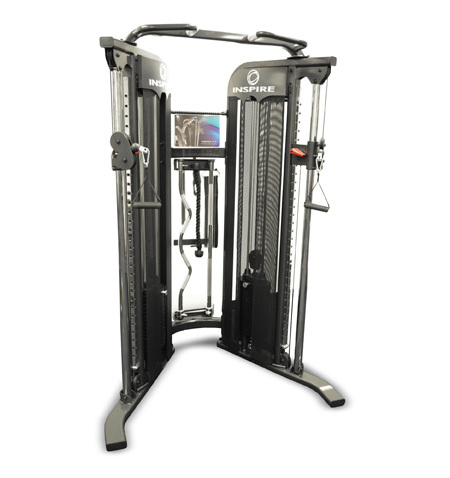 The Inspire FT1 is an excellent training machine for athletes interested in sport specific exercise movements or for people looking to strengthen their overall bodies, increase stamina and coordination or lose weight. Accessories: 48" Aluminum Revolving Lat Bar, Aluminum Revolving Easy Curl Bar, Strap Handles with revolving grips, and Ankle Strap. Options Available: Leg Press and Abdominal Bar.